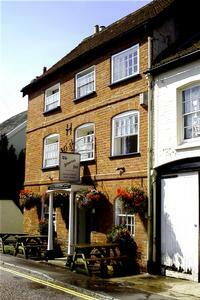 The Silverton Inn is just a few miles from Devon's capital city, Exeter. We are ideally situated for holidays, business trips and the University of Exeter. We offer excellent homemade food, local beers and comfortable bed and breakfast.